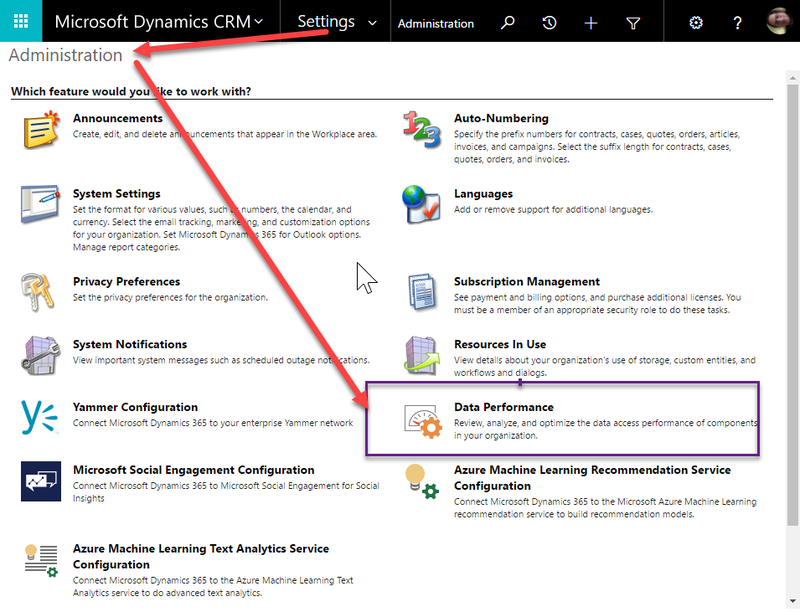 One of our clients reported that they couldn’t scroll to the bottom of their form pages in Dynamics 365 online. They also said that the save icon has disappeared. We confirmed that they were running Firefox and it wasn’t happening in other browsers on this person’s desktop. I had them upgrade to 51 and viola, the issue went away. 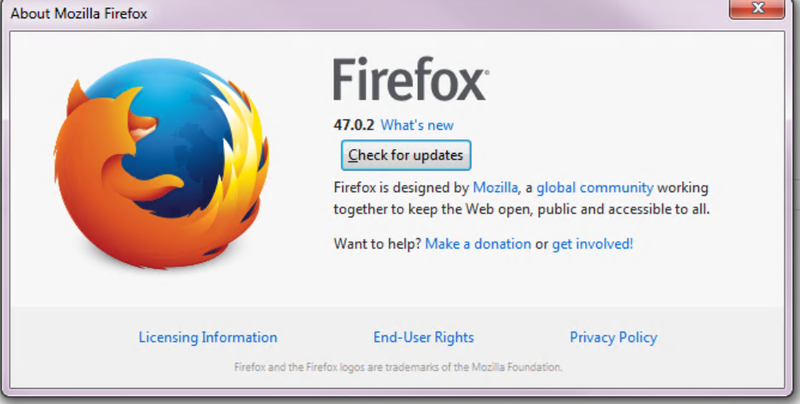 This is the version of Firefox causing the issue. This is the version that resolves the issue.